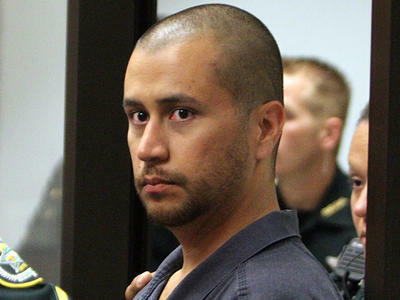 *George Zimmerman may be the most demanding murderer on planet earth. 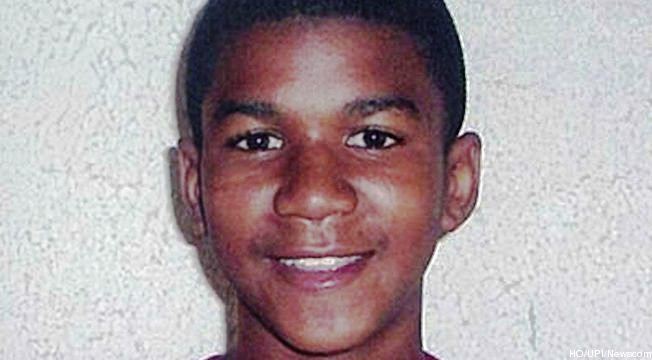 The man accused of second-degree murder in the killing of Trayvon Martin, has filed a motion requesting the judge to delay his trial! Yeah, this guy is a mess. So the latest is that he’s telling the court that Martin’s school records and social media posts need to be released. Zimmerman’s legal team reasons that the teenager’s Facebook and Twitter activity is evidence in this case, along with his cell phone information. How this is going to help the accused is a wonder, but the defense has a plan. A hearing for the requests is scheduled for Oct. 19. In the meantime, Zimmerman’s attorneys shared with the public that the defense plans to call between 50 and 75 witnesses, and that the team would need more time to review the evidence. Martin’s family is irritated with the defense at this point, publicly mentioning that they are frustrated and angry their loved one’s records are being considered as evidence. “Trayvon’s parents maintain that his school records and Facebook page are completely irrelevant to George Zimmerman’s decision to get out of his car to profile, pursue, and shoot their son in the heart,” the family’s attorney, Benjamin Crump, wrote in an emailed statement to reporters. Zimmerman shot and killed Trayvon Martin Feb. 26 in Sanford, Fla. after confronting the 17-year-old teen while on neighborhood watch. One: the plan is to stall and delay which keeps him out of jail. That IS the plan. Two: what do social media posts have to do with his crime? Nothing. Zimmerman didn’t read Trayvon’s Facebook status and decide he was a bad guy and shot him. Three: 50 to 75 witnesses to what? Unless they witnesses the shooting and incidents leading up to, they are irrelevant. Did in miss someone coming forward to say they saw this go down? I think not! They are delaying this mess in hopes that with enough time, the hoopla will die down. NEVER! We want this to stay in the front and center of everybody’s mind! This man needs to GO TO JAIL and have his salad tossed!